Only available with a weapon permit. 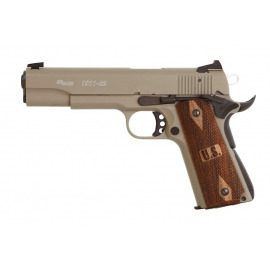 Sig Sauer 1911 Desert .22Lr. LET OP: DEZE ARTIKELEN KUNNEN UITSLUITEND GELEVERD WORDEN MET OVERLEG VAN EEN WM4. 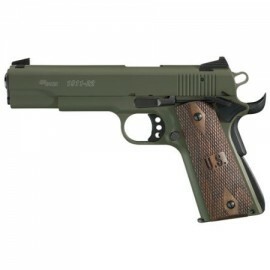 The 1911-22 is built to the same dimensions as the full-sized 1911 pistol. Please note that THESE ARTICLES CAN ONLY BE SUPPLIED if you have a weapon permit. LET OP: DEZE ARTIKELEN KUNNEN UITSLUITEND GELEVERD WORDEN MET OVERLEG VAN EEN WM4. 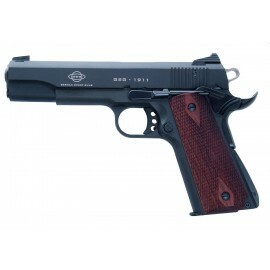 The Colt Government 1911 A1 is the classic configuration of the legendary Colt 1911 handgun carried by U.S. troops in several wars. LET OP: DEZE ARTIKELEN KUNNEN UITSLUITEND GELEVERD WORDEN MET OVERLEG VAN EEN WM4. 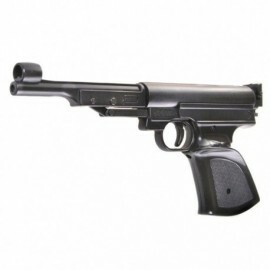 .22lr. 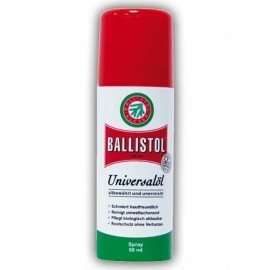 BALLISTOL 50 ml protects from corrosion, lubricates, cleans and acts against residues of powder, lead, copper and tombac. Eenvoudig knikpistool, 4,5mm met gladde loop. 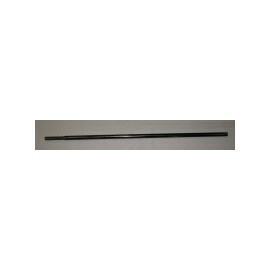 Eenvoudig knikpistool, 4,5mm met getrokken loop en verstelbaar vizier. Handgreep met duimopleg. 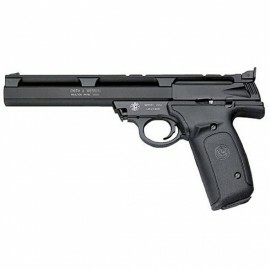 Air Pistol Hatsan Model 25 • Single shot break barrel action. 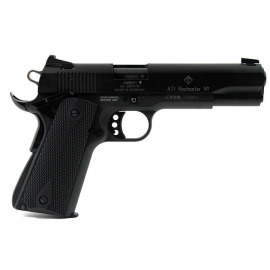 • 4.5 mm (.177) caliber. 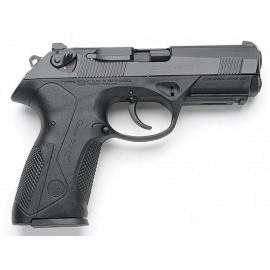 • Ergonomically designed, rugged & compact design synthetic pistol grip. 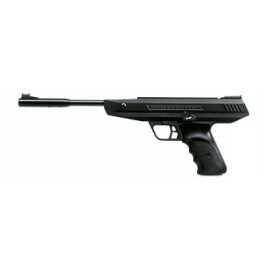 Hatsan model 25 Supercharger • Single shot break barrel action air pistol. 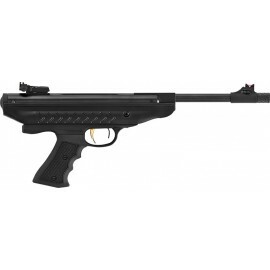 • Equipped with Hatsan’s XRS Recoil Reduction System for a noticeably smooth shot. • 4.5 mm (.177). 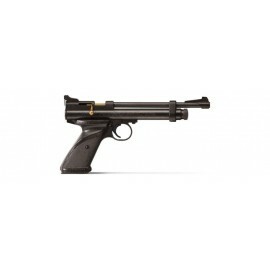 4,5mm Our highlight is definitely the new LP 8 Magnum pistol! 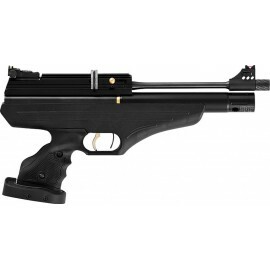 5,5mm The rifled steel barrel provides greater accuracy and CO2 power provided by the 12 gram Powerlet provides 460 feet per second of power. 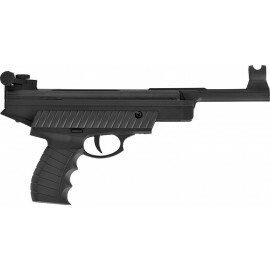 A great pistol for target and plinking or small pests. 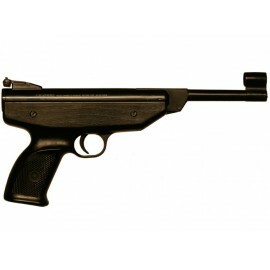 10- shot, manual loading, side lever action, pre-charged pneumatic (PCP) air pistol. • Precision rifled choked barrel for accuracy, threaded for ½” UNF sound moderator & fitted muzzle cap. 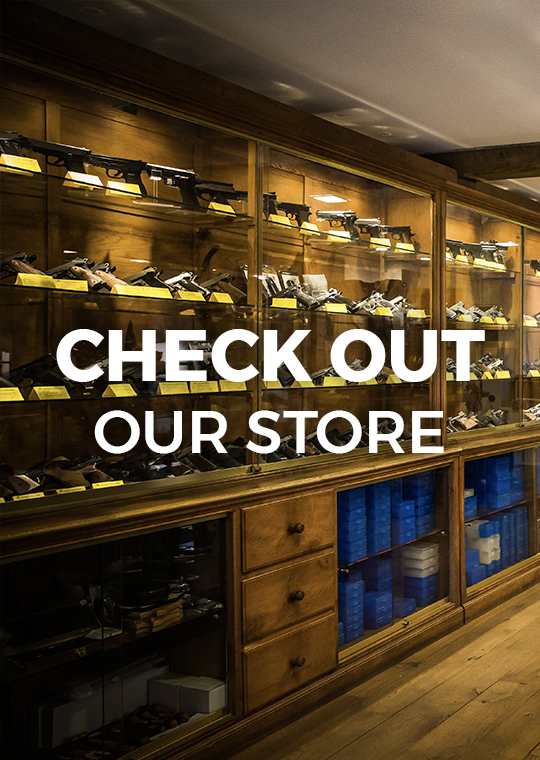 • Available in .22 (5.5mm) caliber. 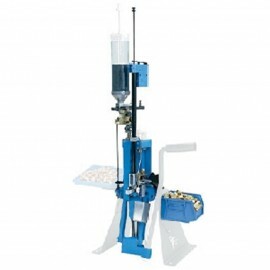 Pellets Cal .223/41,5 grain 180 bar 330 m/s* /165 joule 7 rounds with long pressure tube in 300 bar Pellets Cal .308 at 240 bar 145 grain FN 258 m/s* 300 joule 162 grain FN 243 m/s* 306 joule 4 rounds with long pressure tube in 300 bar. 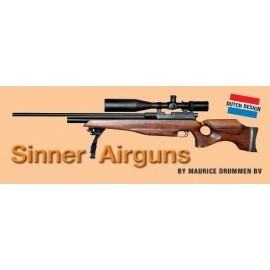 The DZ Sinner is the newest design Airgun made in Holland! Very accurate and lots of power. Walnut Stock TAC2 for DZ Sinner. 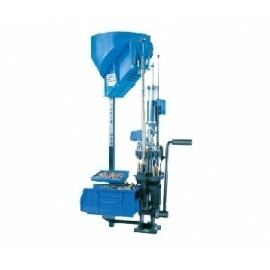 Dillon 4 station progressive loader. 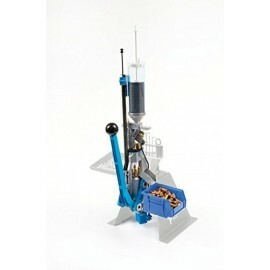 Capable of loading 400 to 600 rounds per hour. 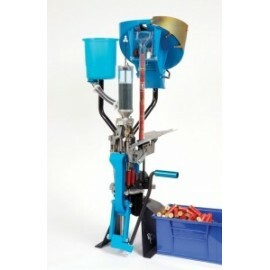 Square Deal B Auto-Indexing Reloader 4 Station Progressive Loader Station. 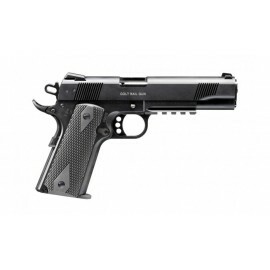 S&W 22A-1 .22lr LET OP: DIT ARTIKEL KAN UITSLUITEND GELEVERD WORDEN MET OVERLEG VAN EEN WM4. Stuur een e-mail naar sales[email protected] voor de exacte prijs. 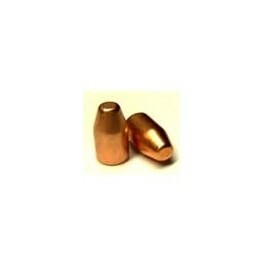 NOTE: These are Full Metal Jacket Bullets. NON MAGNETIC!